With more than 100 miles of forest roads on the island to explore, Wrangell has many scenic overlooks, wildlife sighting opportunities, picnic areas, hiking trails and lakes. Public and private campgrounds are available to choose from, offering full services or remote wilderness experiences. The City Parks and Recreation Department manages two sites: City Park, which is close to downtown offering overnight tent camping, and Shoemaker Bay Recreation area, about 4 miles from downtown with tent and RV spots including electricity, a dump station, water and restrooms. 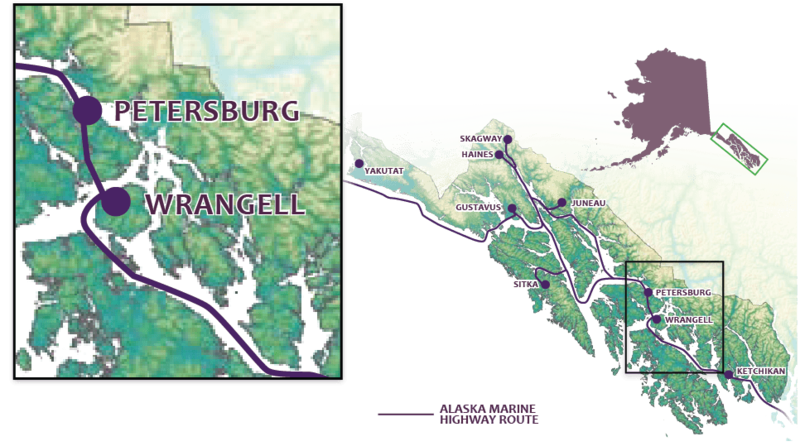 The U.S. Forest Service manages several remote camping areas on Wrangell Island in the Tongass National Forest. If your plans do not include RVing or camping, there are lodges, hotels and outstanding bed and breakfasts available to make your stay relaxed and comfortable.